ComicBook.com transcribed Lee’s message into text as well. “So let me know how you’re doing,” Lee added. “I hope everything is going well for you, and I hope next time we talk I’ll be in even better shape. Maybe I’ll have some of this pneumonia knocked down and we can have some real fun over the Internet. Until then, Excelsior. 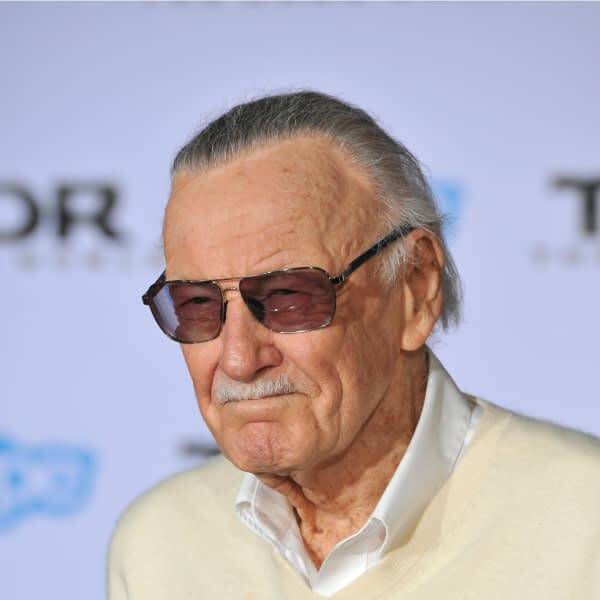 It’s sad to see Stan Lee in poor health, and we wish him the speediest recovery. In addition to his health problems, Lee has been embroiled in a number of legal issues, including police and adult protective services visiting his home, sexual harassment and assault allegations, and matters of forged checks and missing money. Sandman Spinoffs to be Announced by DC Vertigo at ECCC on Saturday?